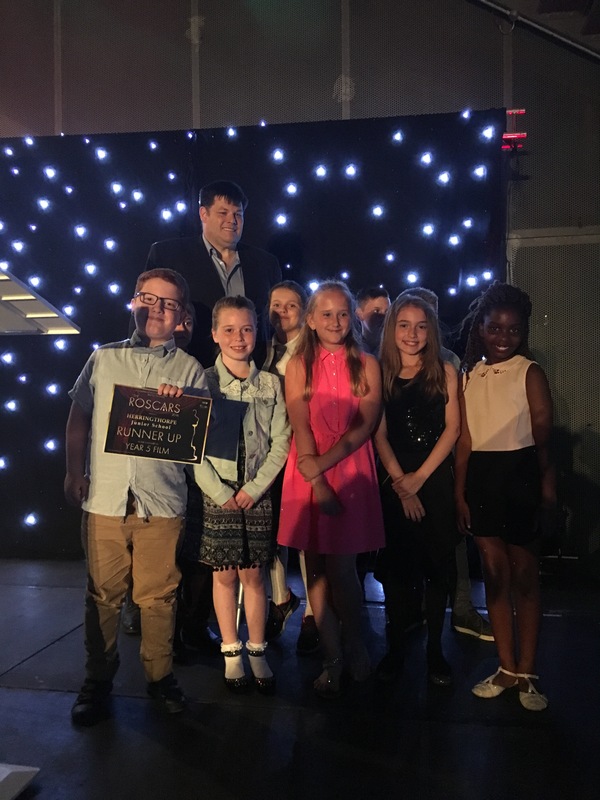 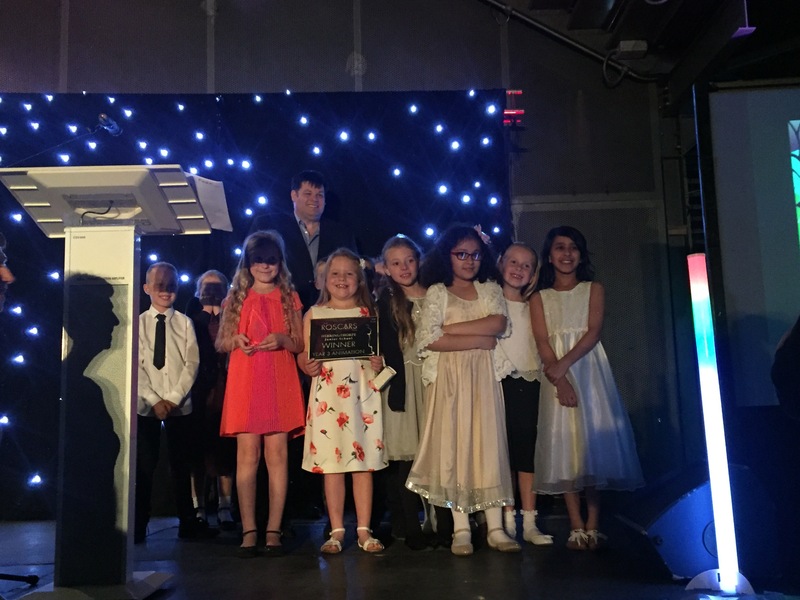 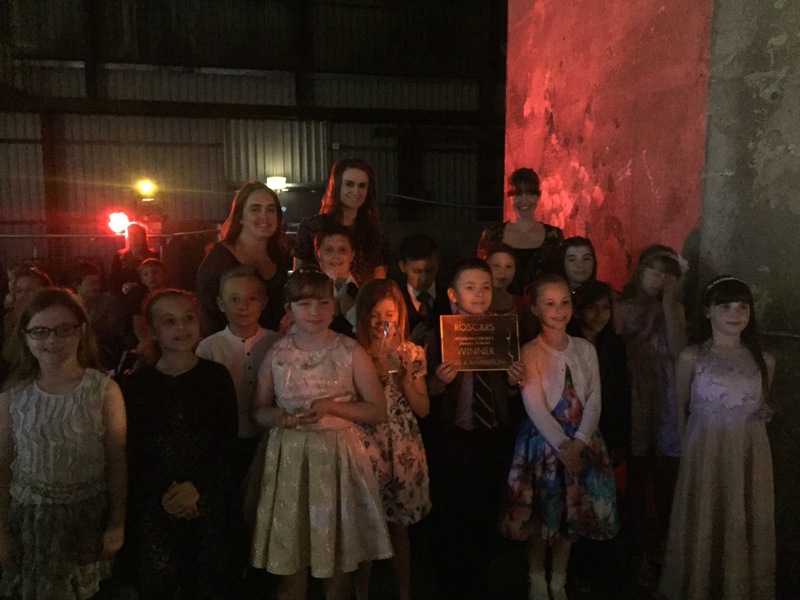 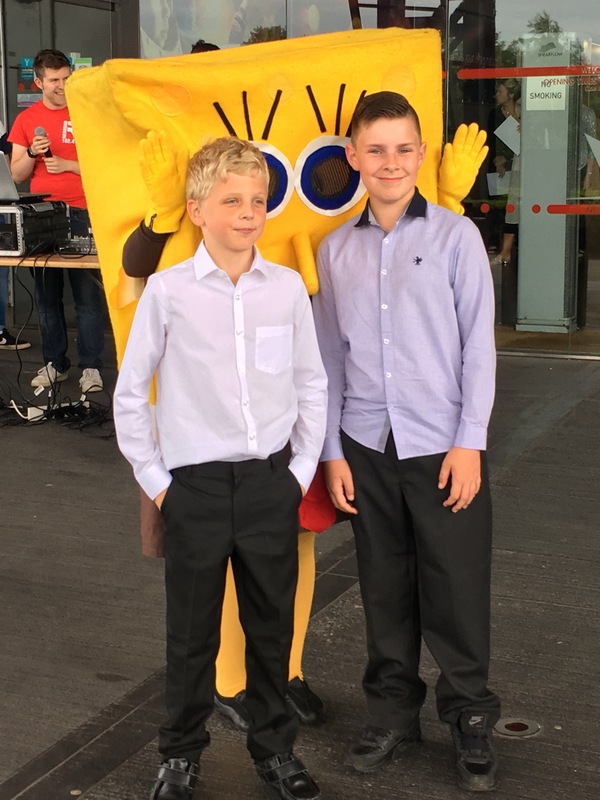 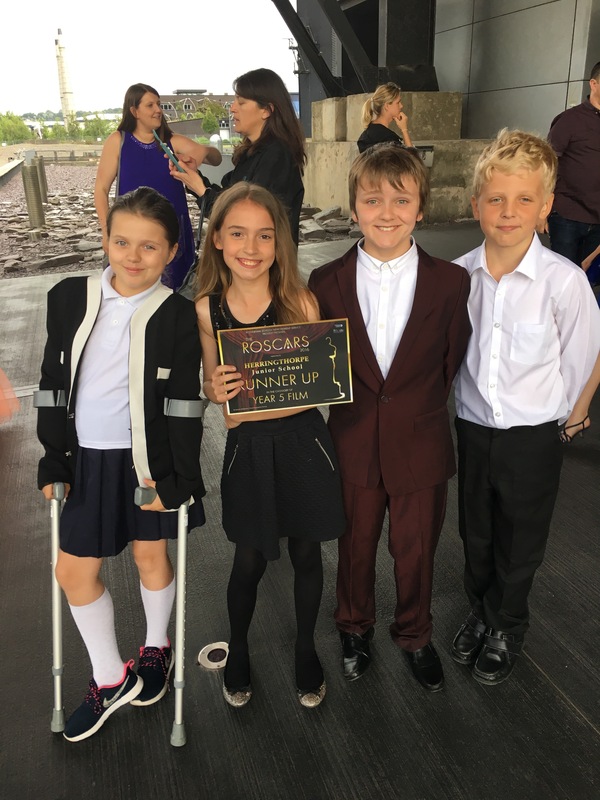 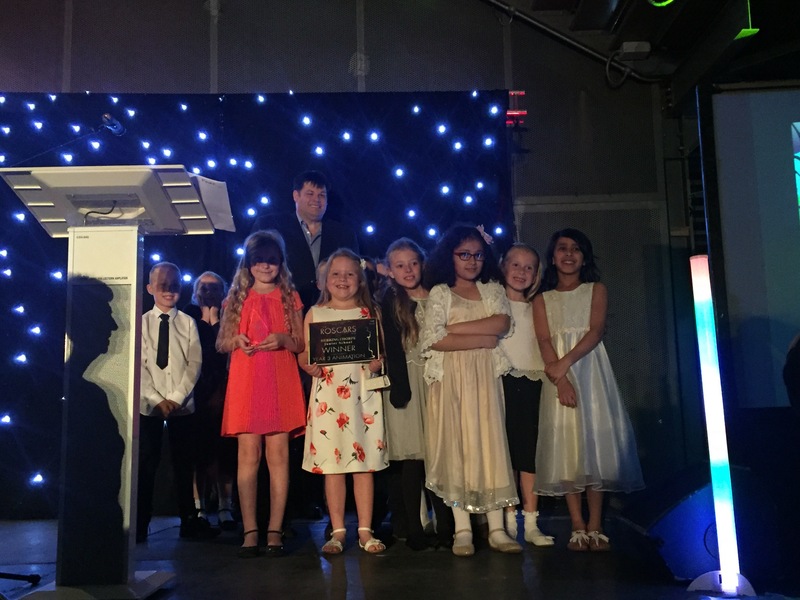 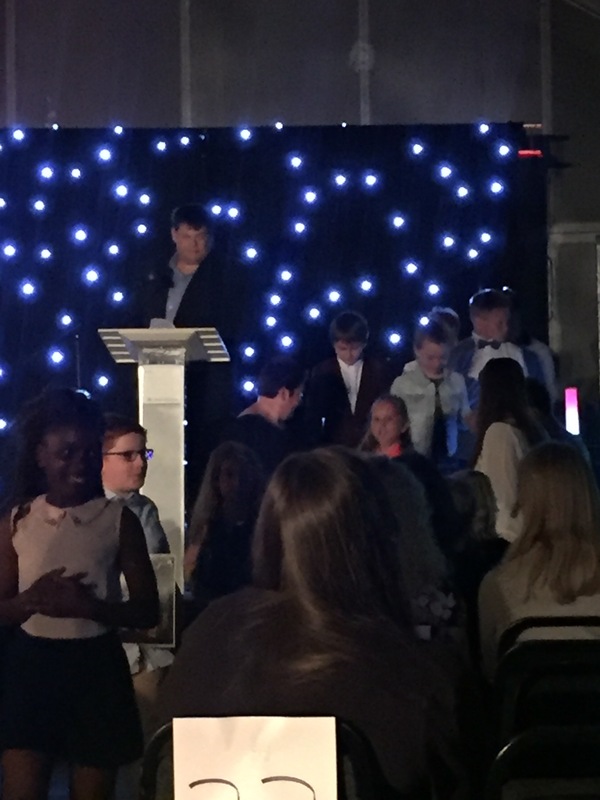 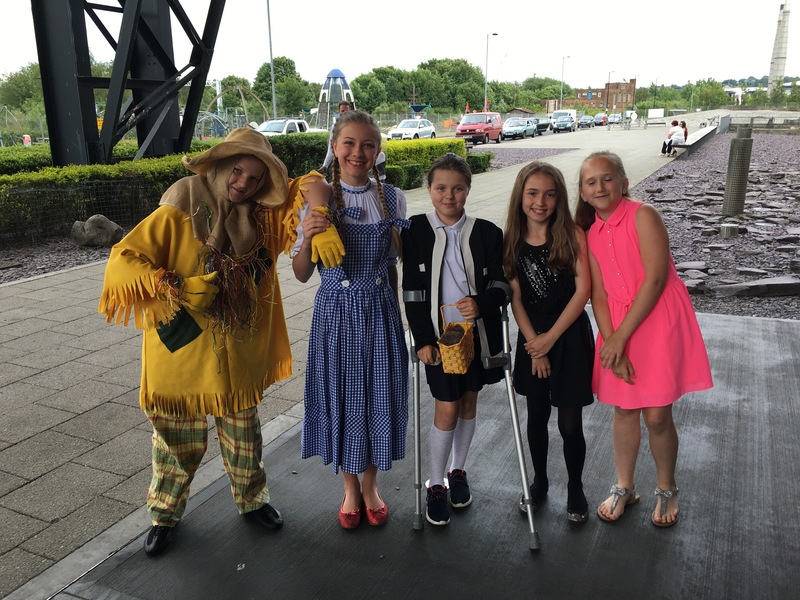 This evening, Herringthorpe Juniors, alongside Greasbrough Primary and Roughwood Primary, attended the most anticipated red carpet event of the year… The ROSCARS! 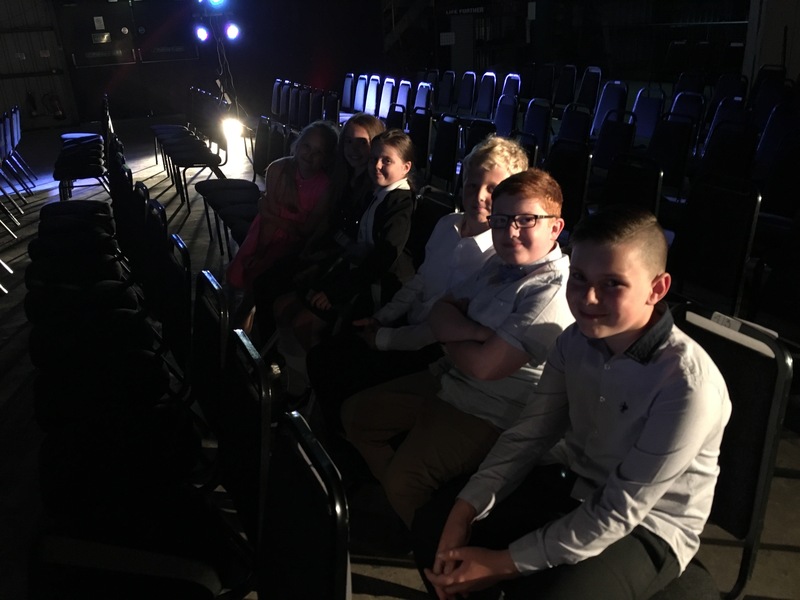 Each year group were shortlisted with either their fantastic film or amazing animation (or both). 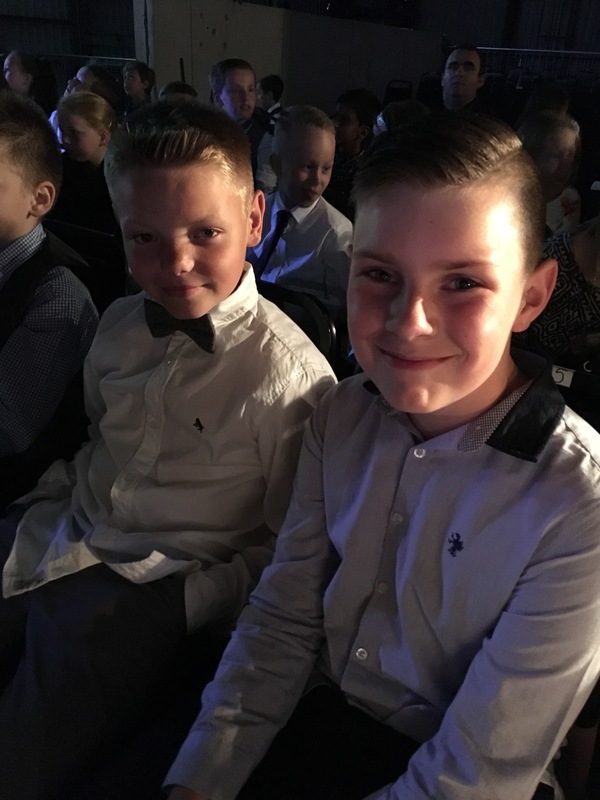 The children certainly looked the part, with beautiful dresses and smart suits. 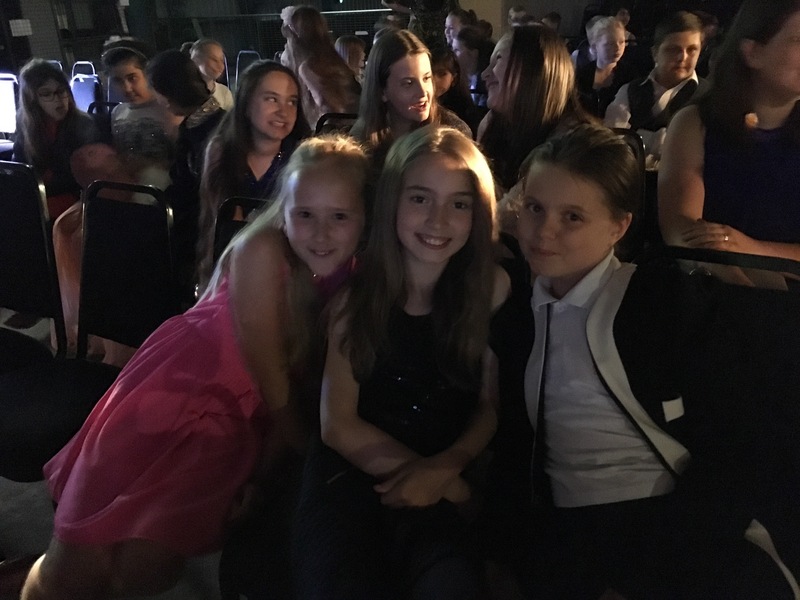 Year 3- film runner up! 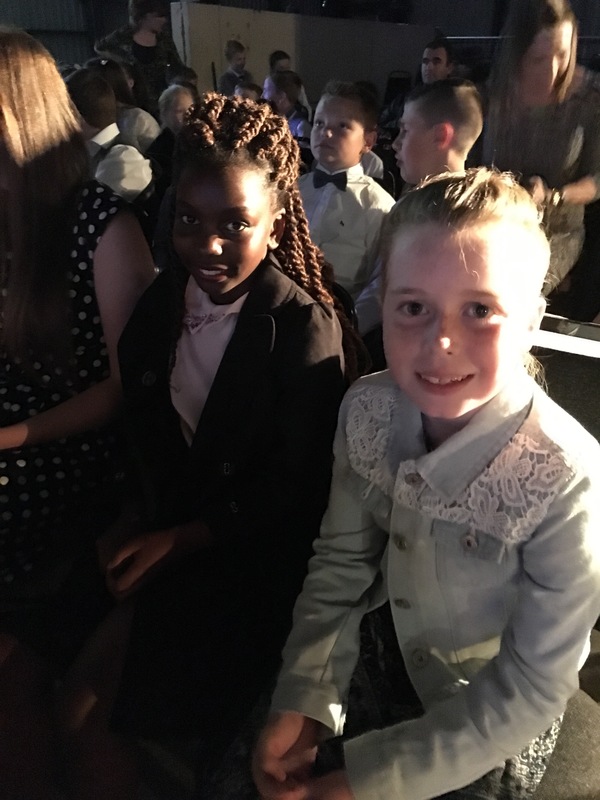 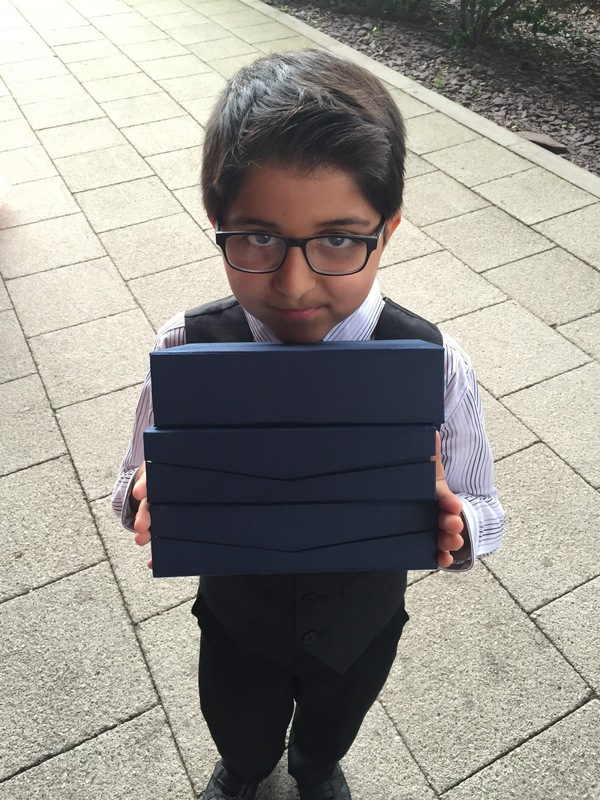 Year 5- film runner up! 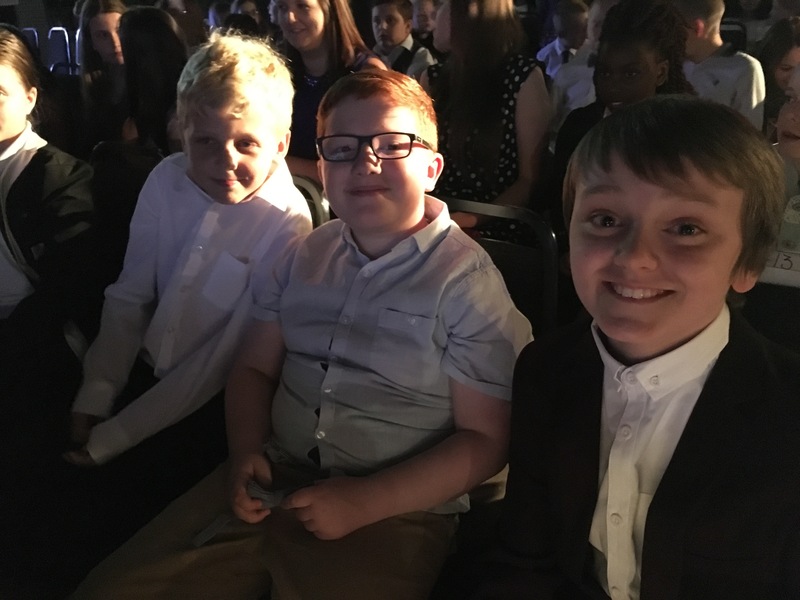 Year 6- animation runner up! 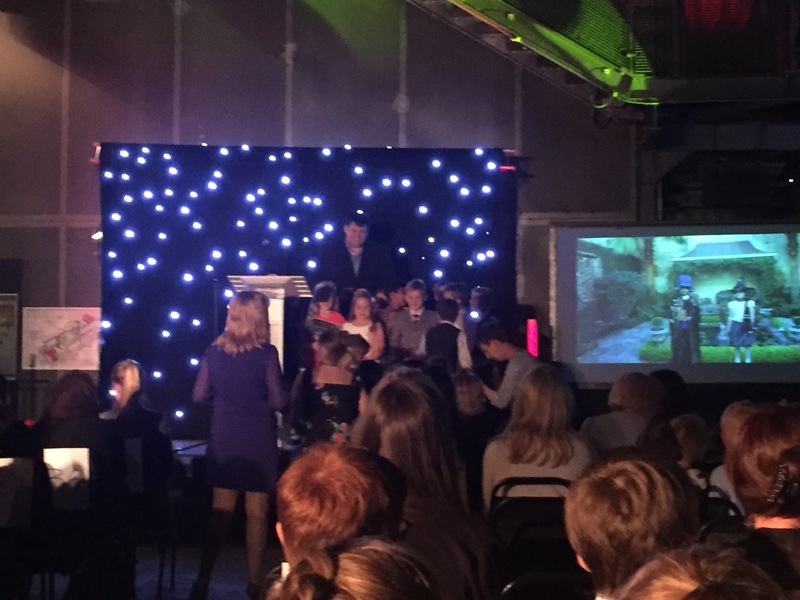 Well done to all of the children and staff who took part and who knows, it looks like we might have some budding film directors in our schools!